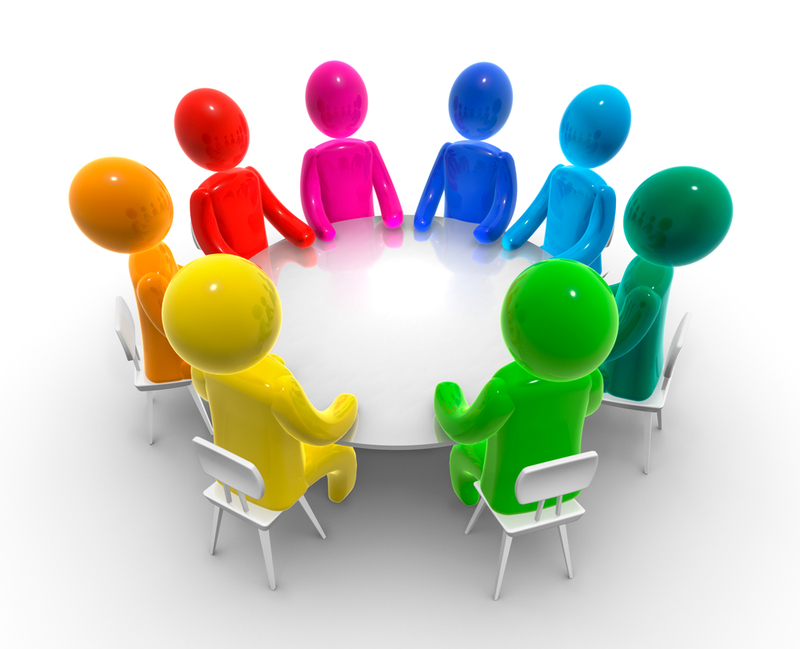 Hawkes Bay Gisborne centre would,like to invite all centres to the the awesomely new . 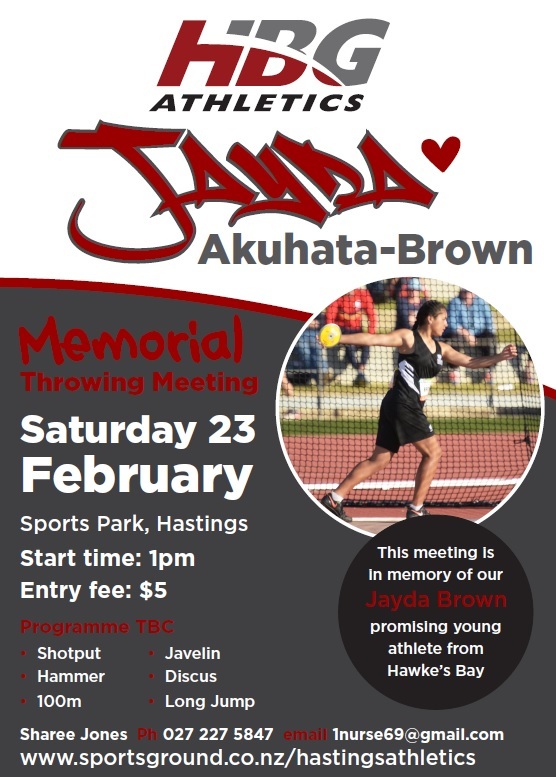 On 23rd February 2019 Hawkes Bay/Gisborne Athletics centre will be hosting the “Jayda Akuhata-Brown Memorial Throws Meet” to be held at the Sports Park in Hastings. 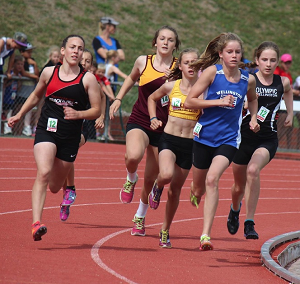 The meet is in memory of Wairoa and HBG athlete Jayda Akuhata-Brown whom tragically passed away in August 2018. 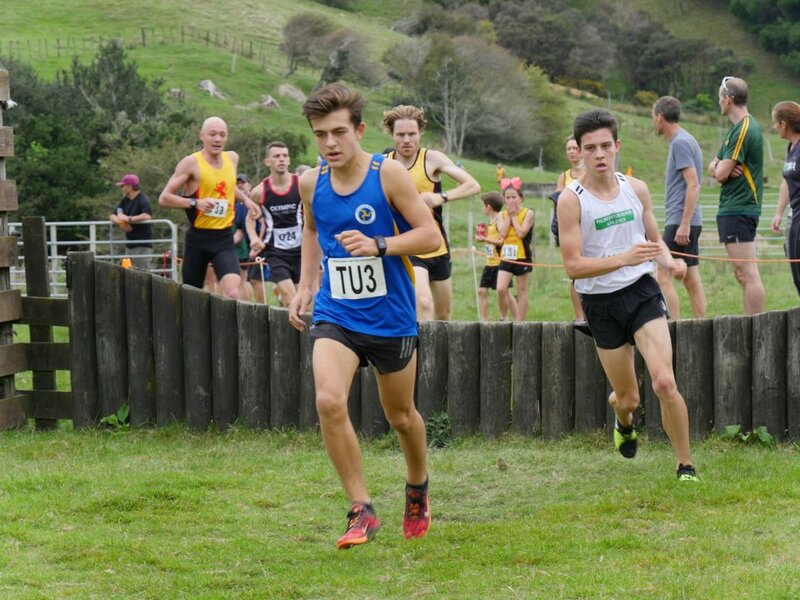 At just 14 years old. 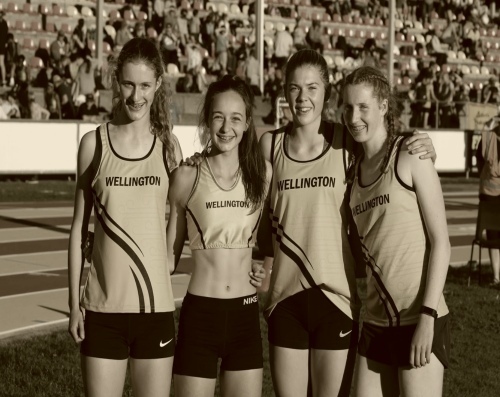 Jayda was part of the Hawkes Bay/Gisborne Athletics Academy and had represented Hawkes Bay/Gisborne at national and international level been named in 2017 NZ Children’s Athletics team that competed in Australia. Jayda was a promising thrower competing in Shot Put, Discus & Javelin, a huge talent that was a massive loss to the sport. 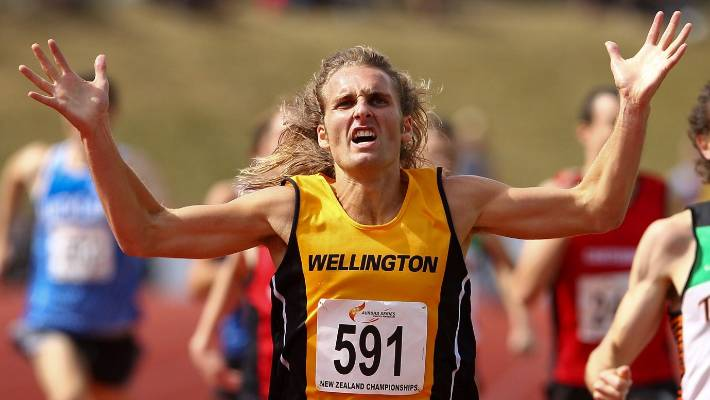 Our aim is to make this meet an annual event attracting some of our countries best throwers. 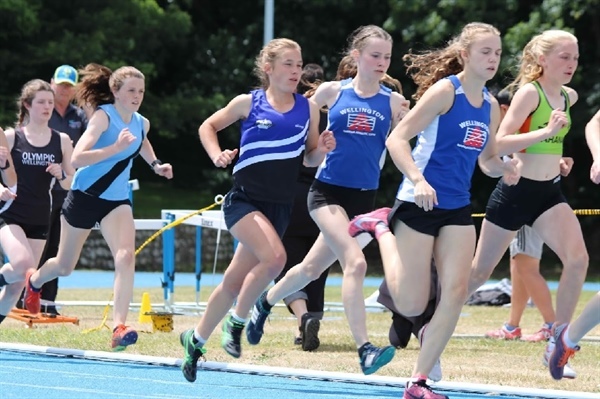 This meet will be open for athletes aged 7yrs through to senior & masters grades. With all four throws on the programme as well as a throwers 100m and long jump. If anyone officials can help out at the meet then we would love to have you come along and be part of this awesome new meet just let me know so I can start placing you in areas of your preference.